ECMC underwent a rigorous, unannounced onsite survey in late July. During the review, a team of Joint Commission expert surveyors evaluated compliance with hospital standards related to several areas, including emergency management, environment of care, infection prevention and control, leadership, and medication management. Surveyors also conducted onsite observations and interviews. ECMCC President and CEO Thomas J. Quatroche Jr., Ph.D., said, “Joint Commission accreditation is known throughout the country as the national standard of excellence. This accreditation affirms the quality of care at Western New York’s only Adult Trauma Center. I commend the entire ECMC family for their incredible dedication and commitment, ensuring that our patients receive the highest quality care and their families and loved ones are treated with dignity and respect to help ensure that ECMC continues as the region’s hospital of choice. 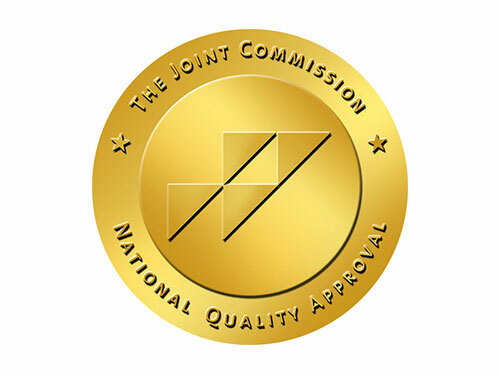 The Joint Commission: Founded in 1951, The Joint Commission seeks to continuously improve health care for the public, in collaboration with other stakeholders, by evaluating health care organizations and inspiring them to excel in providing safe and effective care of the highest quality and value. The Joint Commission accredits and certifies nearly 21,000 health care organizations and programs in the United States. An independent, nonprofit organization, The Joint Commission is the nation’s oldest and largest standards-setting and accrediting body in health care. Learn more about The Joint Commission at www.jointcommission.org.